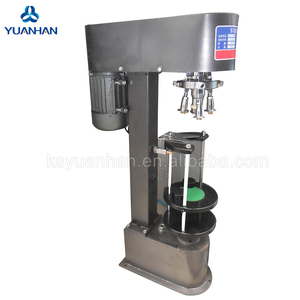 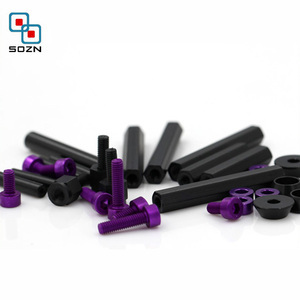 Q: What is your advantage9 A: We are manufacturer, have good price and high quality. 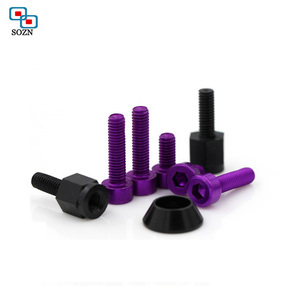 Q: Where is your factory9 A: It is a coastal city and located in Shenzhen city. 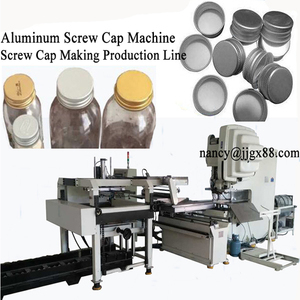 Q: How do we contact with you9 On website, have our contact ways, you can Email to us directly. 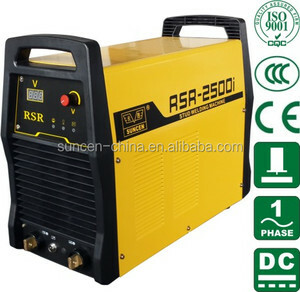 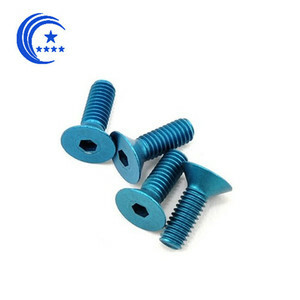 Alibaba.com offers 58,710 aluminum machine screws products. 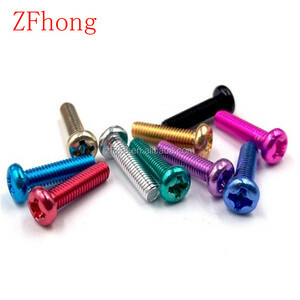 About 5% of these are screws, 1% are tapping screws. 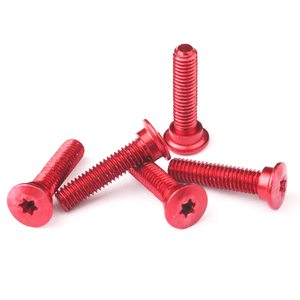 A wide variety of aluminum machine screws options are available to you, such as free samples, paid samples. 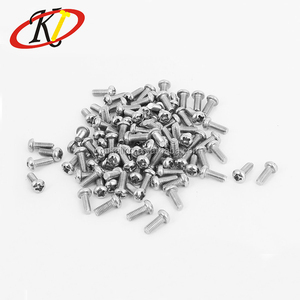 There are 58,695 aluminum machine screws suppliers, mainly located in Asia. 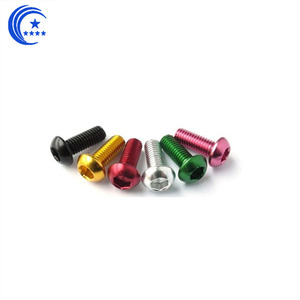 The top supplying countries are China (Mainland), Taiwan, and India, which supply 99%, 1%, and 1% of aluminum machine screws respectively. 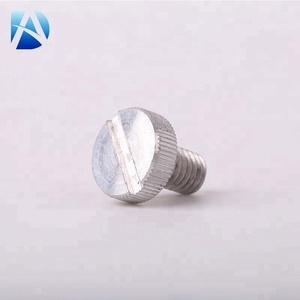 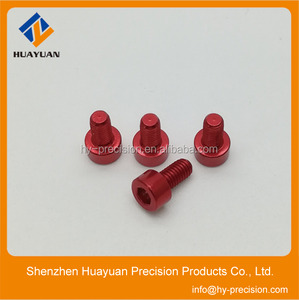 Aluminum machine screws products are most popular in North America, Domestic Market, and Western Europe. 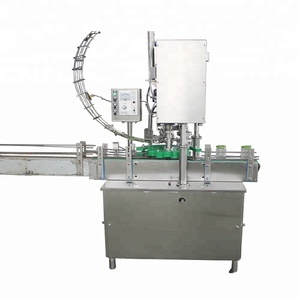 You can ensure product safety by selecting from certified suppliers, including 17,041 with ISO9001, 8,424 with Other, and 2,749 with ISO14001 certification.